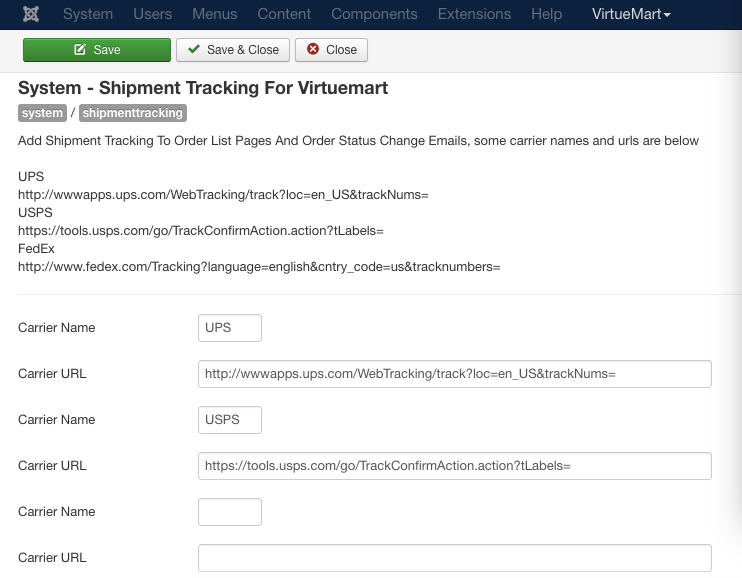 I have developed a shipment tracking plugin, it could let u enter shipment code for every order, and after u click update the order status to shipped, it will append the clickable track link to order history, it also appears on the order status change email customers received in order history area. We do things others can't do, call Us For A hand of help. Am very interested in this module. 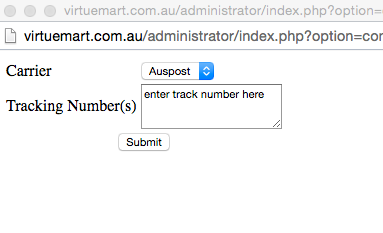 To confirm, I can link my courier company's tracking URL and client's can track their order? Do you have any further documentation please? many thanks!! Does this plugin support multilanguage? And you've moved the domain well, but you have not fixed the links on the site.